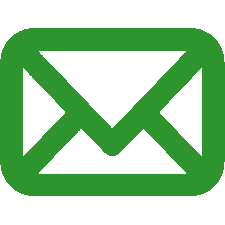 European Symposium on Atomic Spectrometry (ESAS) is the international meeting of scientists to share recent developments, exchange ideas, explore new directions and initiate a possible collaboration in the atomic spectrometry area. Leading scientists and researchers will be invited to present their most up-to-date results at this conference, to exchange exciting ideas and experiences as well as look into future development. the 7th EFS and the 12th SSC, July 2006, St. Petersburg, Russia. ESAS 2012, October 2012, Tatranská Lomnica, the High Tatras, Slovakia. 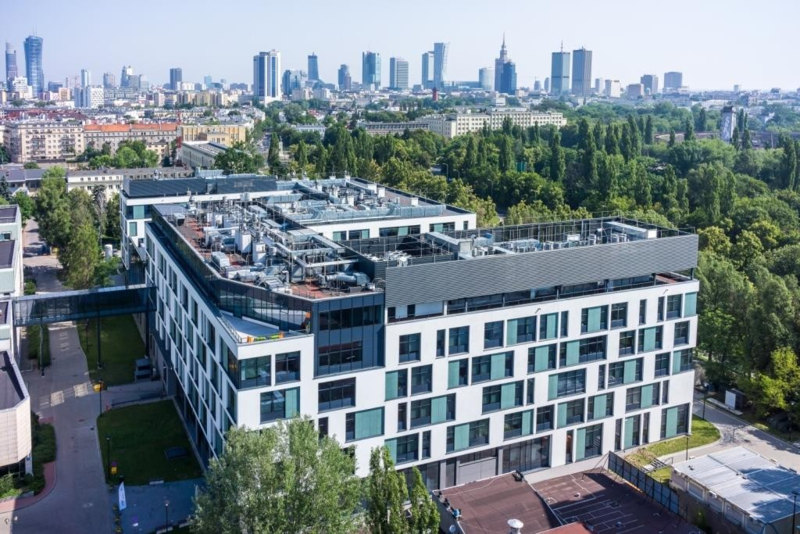 ESAS 2020 will take place in the capital of Poland, in Warsaw. Warsaw - the historic city in the central part of Poland - offers many attractions for tourists. We look forward to welcoming all participants and hope that they will find the friendly atmosphere of the city and the conference inspiring. 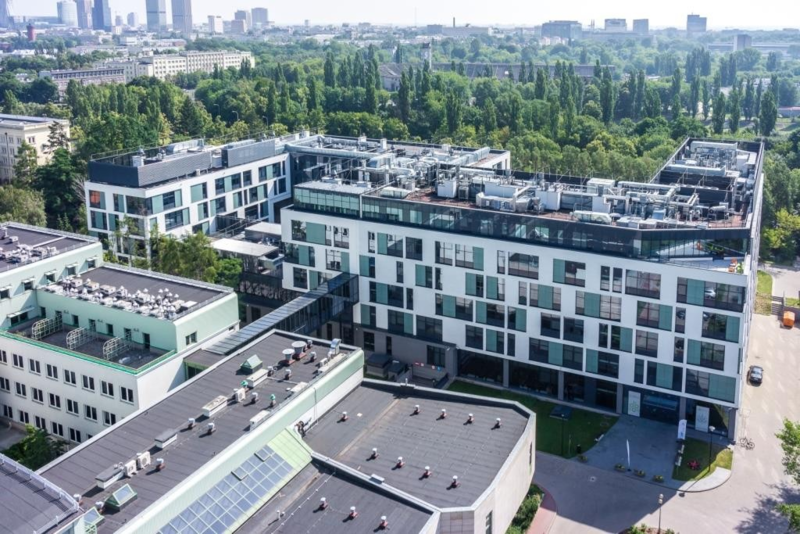 The University of Warsaw Biological and Chemical Research Centre is located in Warsaw, in 101 Żwirki i Wigury Street, one of the main transportation arteries of the Ochota District. “Science practiced at CNBCh UW is not only a desire to solve new riddles of the universe, it is primarily Science for business and environment.” Prof. dr hab. Ewa Bulska. 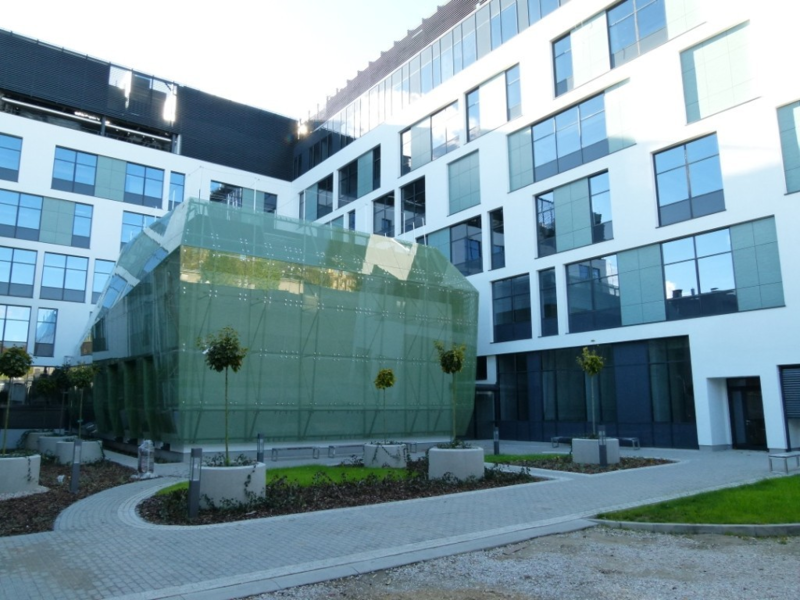 The University of Warsaw Biological and Chemical Research Centre (CNBCh UW) was established in 2013, as a result of the implementation of the CENT 3 project co-financed from the funds of the OPIE (Operational Programme Innovative Economy). It serves as a centre for modern technologies by conducting scientific research that are strategically important for economic development, i.e. biotechnology, biomedical technology, chemical sciences, bioinformatics, information technology, nanotechnology, health care analytics, pharmaceutical, new materials used in medicine and industry and other technologies important for the protection of the natural environment. It gathers the most talented young researchers, as well as experienced scientists from diverse disciplines who carry out innovative and interdisciplinary research at the interface of biology and chemistry. Thanks to the new laboratory space (over 21 thousand m 2),the purchased equipment (over 500 devices, largely unique on a global scale) and the involvement of both administration employees, scientists and the collaborating employees of the CNBCh University Operators Corps (high-class specialists, dedicated to solving commercial issues), Centre is able to respond to the problems we face in commercialization work, without losing our scientific identity. 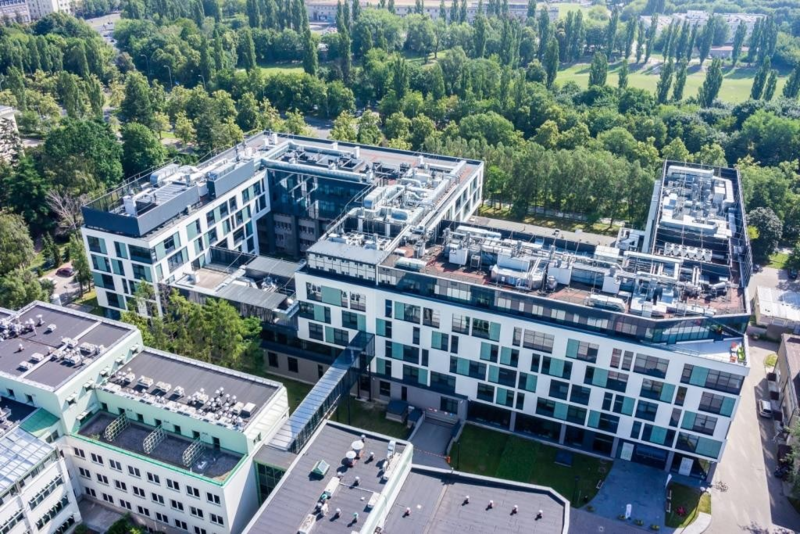 The mission of the centre is to support the transfer of knowledge and technology into the economy, while strengthening collaboration between the University of Warsaw and the business sector. Scientific programs of the CNBCh are dedicated to preparation of innovative solutions with practical implementation. Both new research infrastructure and highly specialized scientific personnel, guarantee that innovative studies are conducted at the world class level. 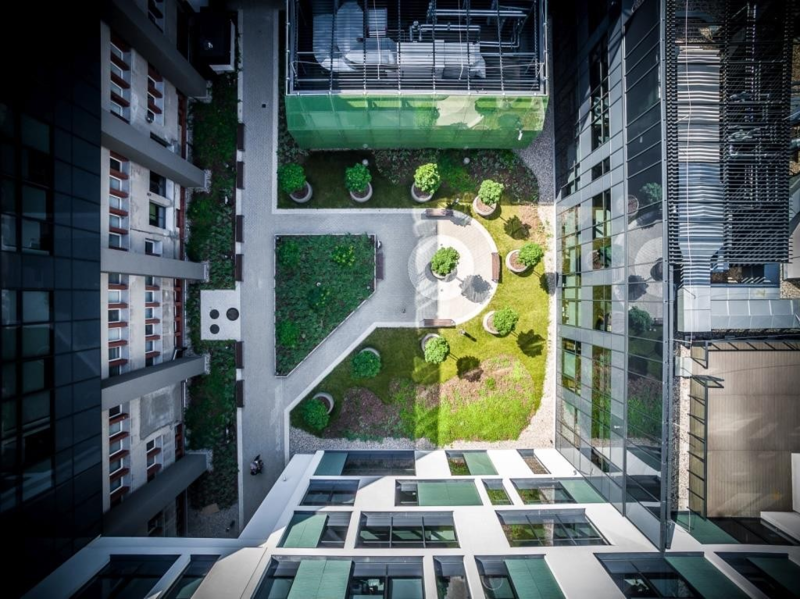 On the 18th of August 2014 CNBCh was granted an accreditation of the Polish Centre for Accreditation (AB 1525) for three laboratories: Expert Analytical Centre (LB1), Laboratory of Biogeochemistry and Environmental Conservation (LB2) and Laboratory of Structural and Physicochemical Research. Thanks to this, results obtained in the laboratories of the CNBCh UW are recognized in legally regulated areas, and in EU countries. The laboratories fulfill all the system and technical requirements of the ISO 17025 standard (certificate is valid till 17th of August 2022)..
rental of conference halls and seminar rooms. sharing the power of the computing cluster.